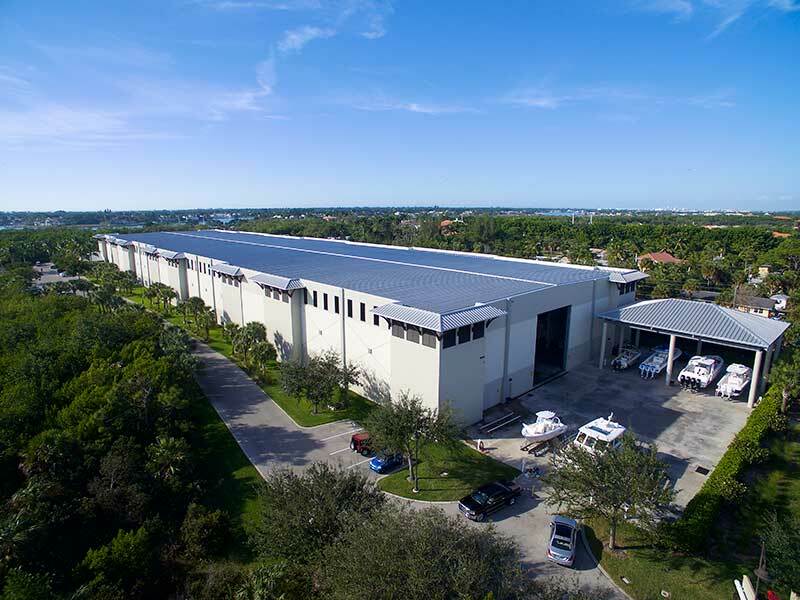 Located next to Rookery Bay National Reserve in Naples, Fl., and surrounded by 160 acres of preserved land, the Hamilton Harbor Yacht Club Dry Storage Facility and Boat House offers convenient access to the Gulf of Mexico. 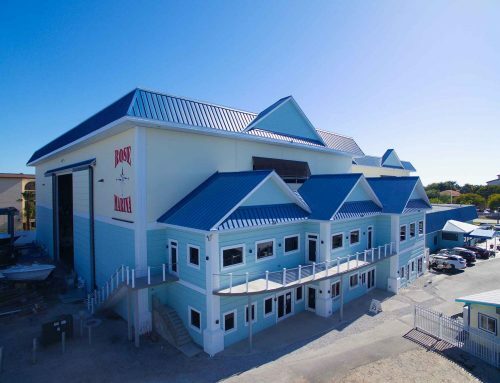 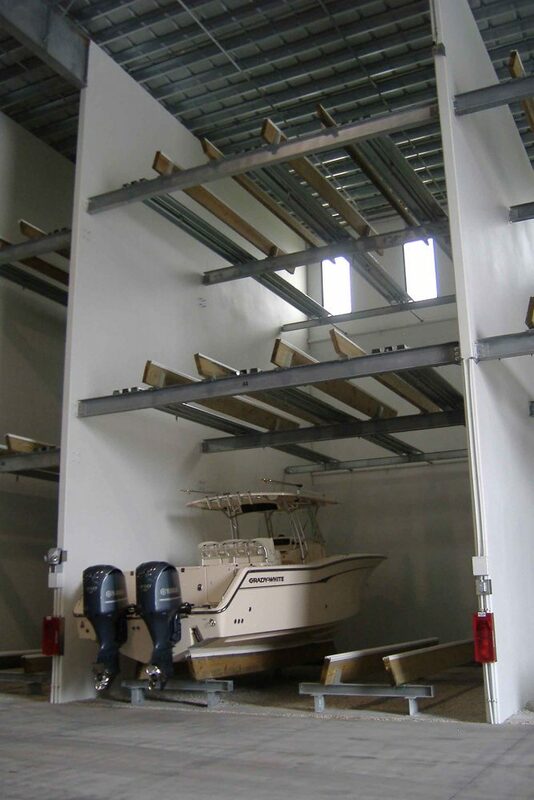 Protection from tropical storms and hurricanes is a major concern for boaters in the region and the facility was built with safety in mind. 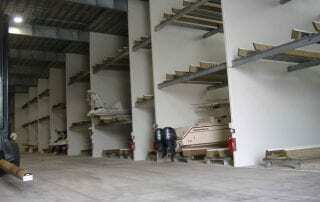 It is the ﬁrst solid concrete tiltwall boat storage facility of its kind in the world and can withstand 150-mile-per-hour winds. 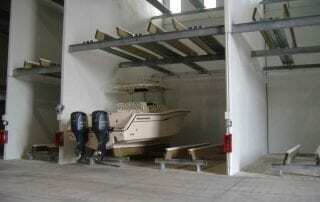 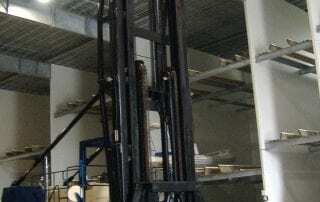 Boat owners can have a high degree of conﬁ dence knowing the facility has one of the highest hurricane protection ratings in Southwest Florida. 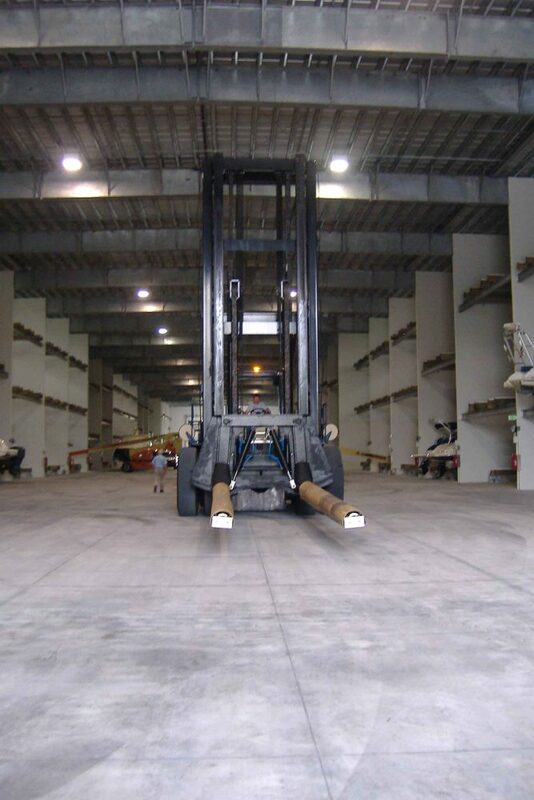 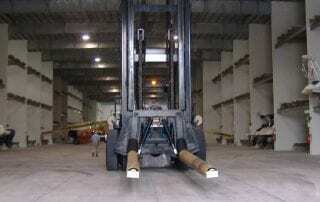 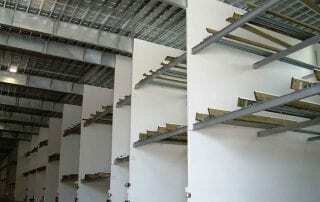 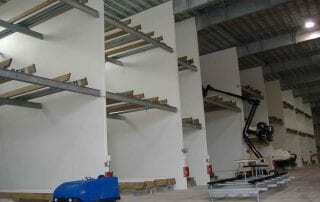 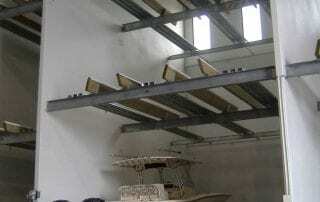 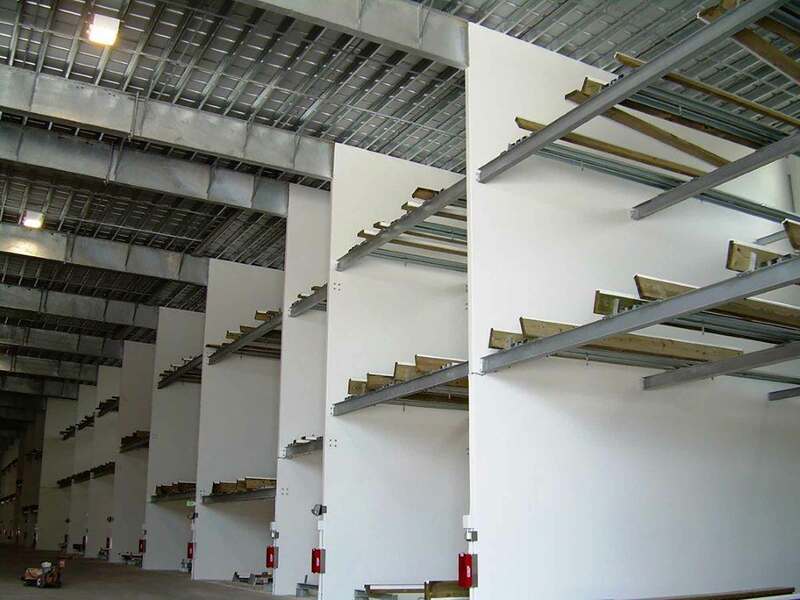 In addition, solid concrete panels separate each bay, giving an increased level of ﬁre protection. 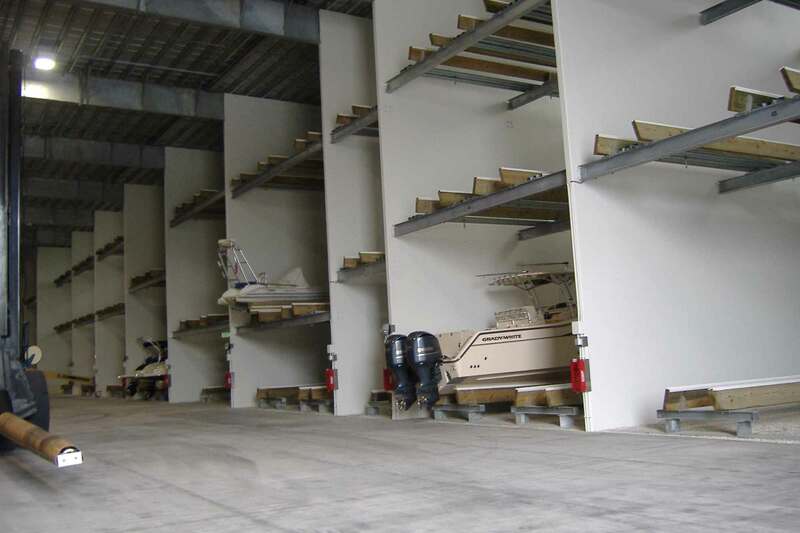 In contrast with the pre-engineered metal construction of most dry storage facilities, Hamilton Harbor Yacht Club’s tiltwall concrete construction allowed it to be designed with added texture and paint along the exterior wall, making it more aesthetically appealing to nearby residential neighbors. 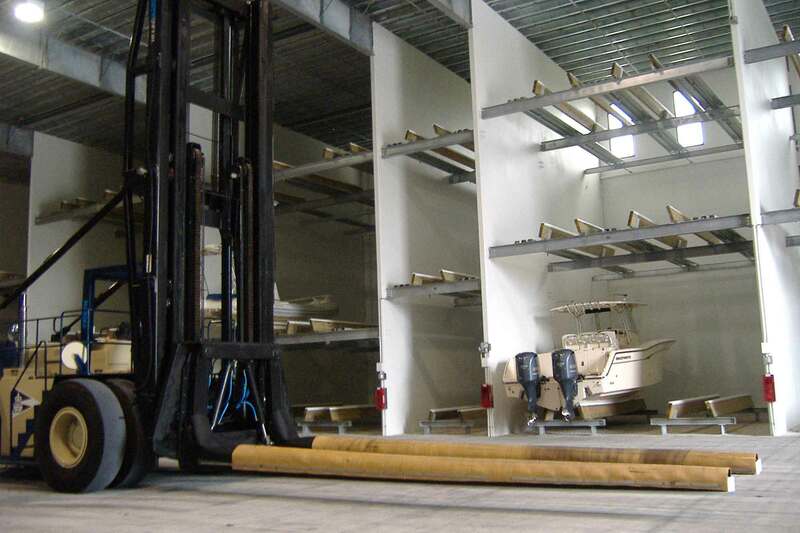 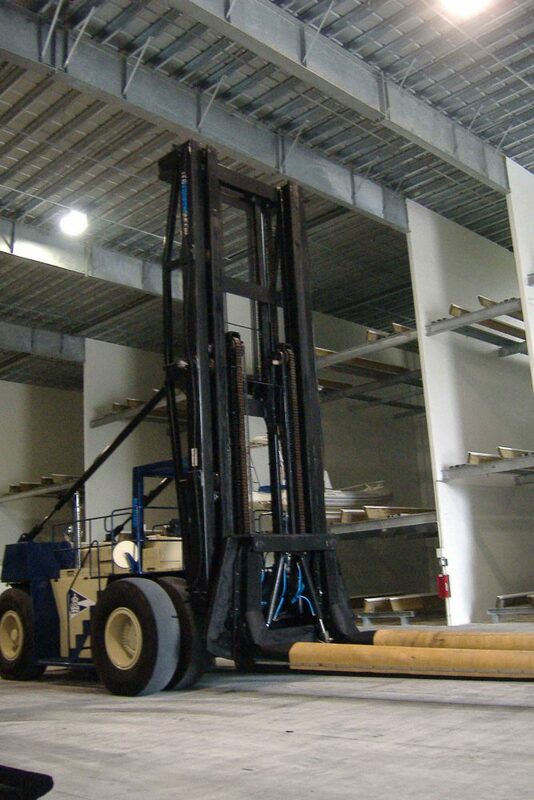 The state-of-the-art facility is low-maintenance, attractive and built-to-last. 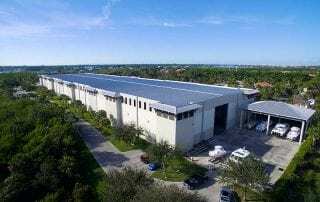 It received a 2008 Summit Award from the Lee Building Industry Association for Best Design/Build Project.